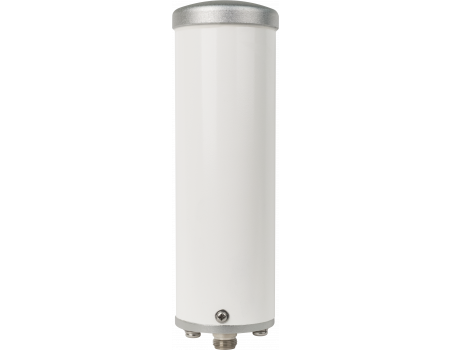 The Wilson 304422 4G Omni Outside Building Antenna supports all of the frequencies used by the major carriers in North America for their 2G, 3G and 4G LTE networks. 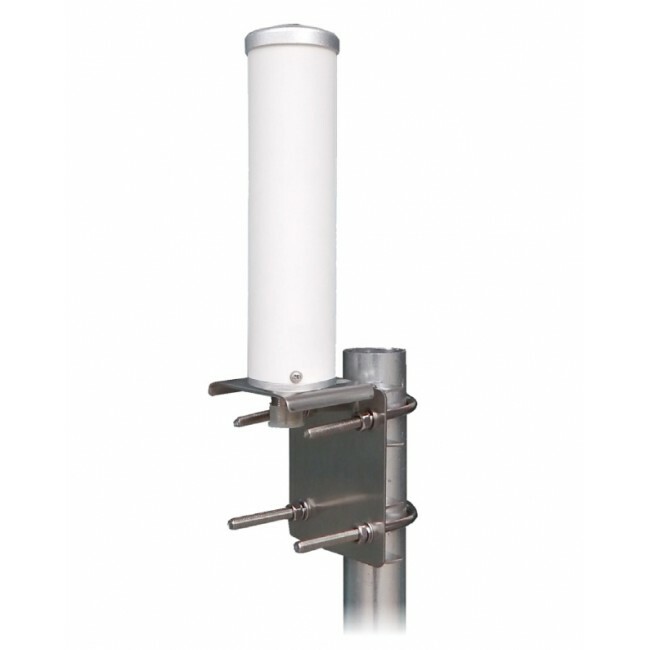 It is designed to be mounted on a vertical pole up to 2 inches in diameter, and includes mounting hardware. 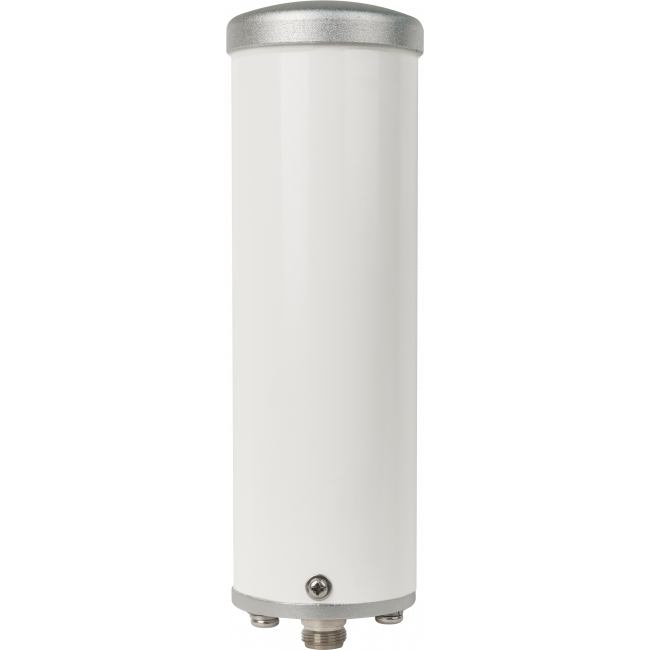 This is a 50 ohm outside omni antenna with an N Female connector.